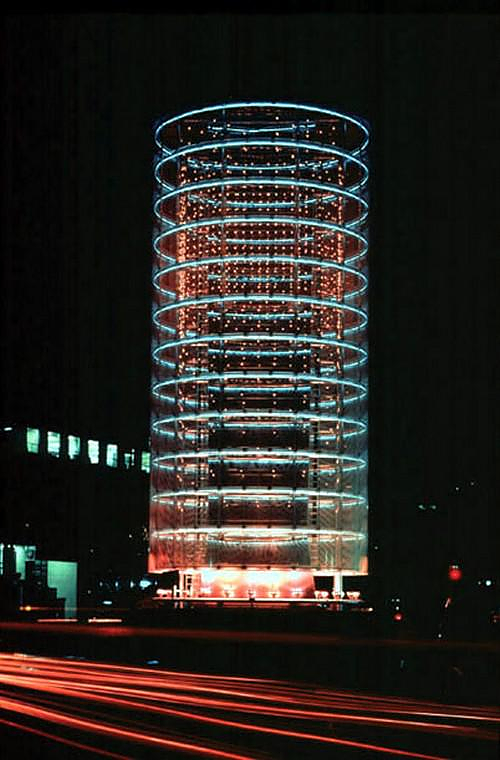 HomeBlogArchitectureTower of Winds by Toyo Ito. 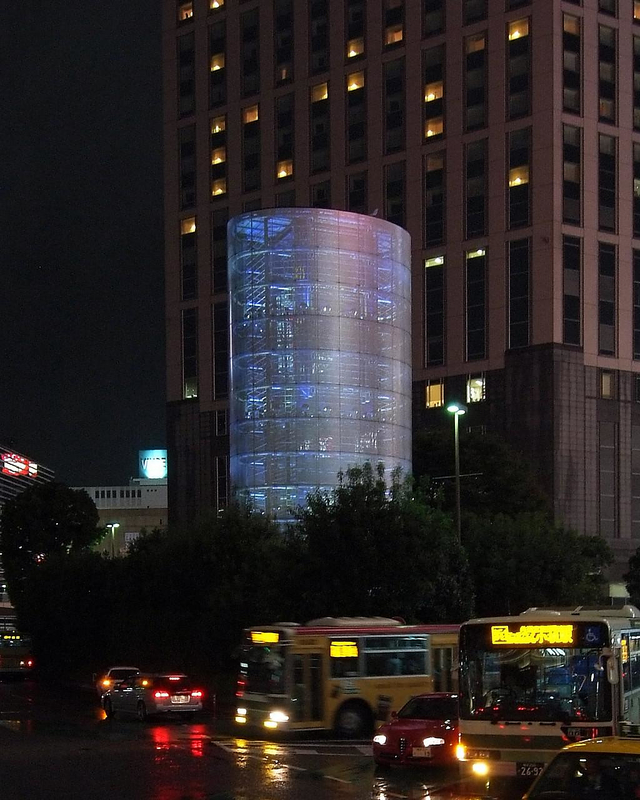 The Tower of Winds in Japanese city Yokohama is a classic building of contemporary architecture and one of the first applications showing the importance of technology as a medium for the connection of nature with the built urban environment. Nature here is represented by the wind and the changes in noise and speed that are no longer something that human need to fight and protect its structures from, but a key design element used to determine the structure’s appearance. 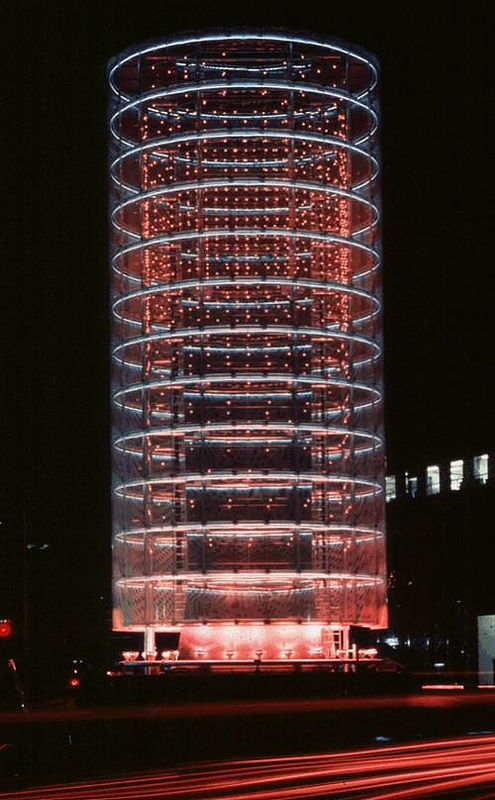 The Tower of Winds was being built from March, 1986 to November, 1986. 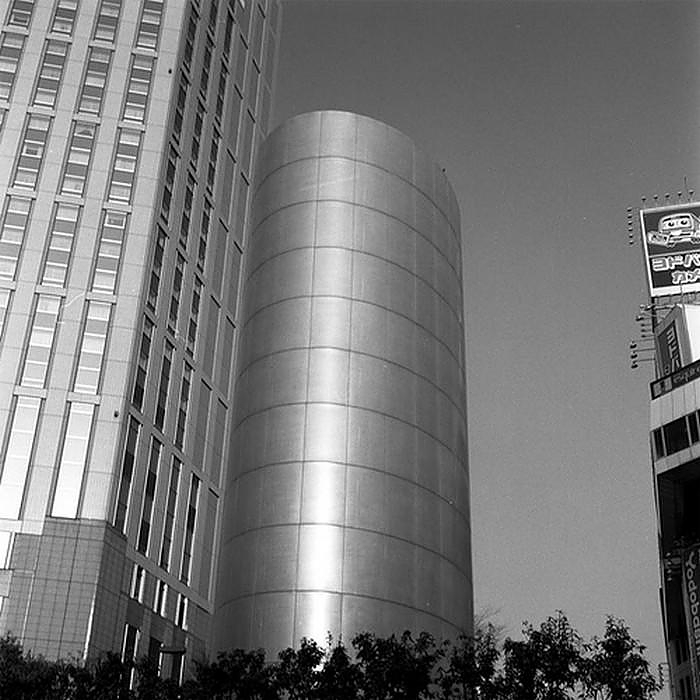 The building reflects Toyo Ito‘s ideas for the importance of technology in the future of contemporary architecture. 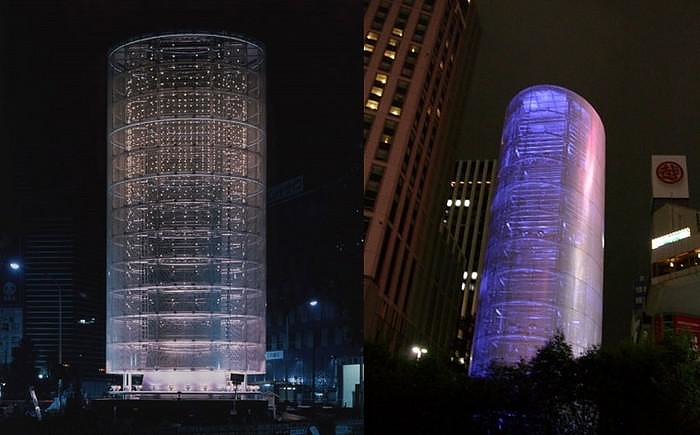 Technology allows the building to communicate with the city, providing information about the wind, and also lies in place as a landmark that symbolizes the connection between the urban environment and nature. 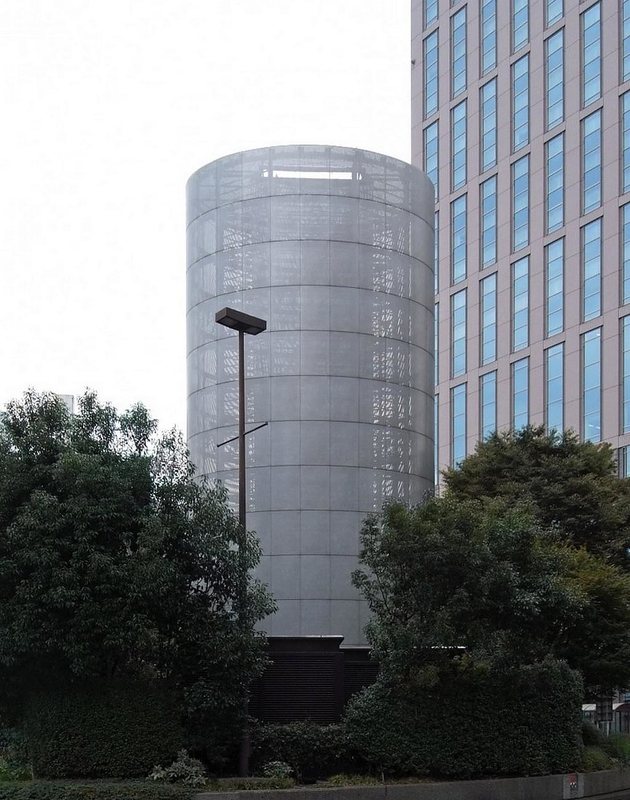 During the day the perforated metal panels that cover the Tower of Winds reflect the city image and make the design appear humble and simple. 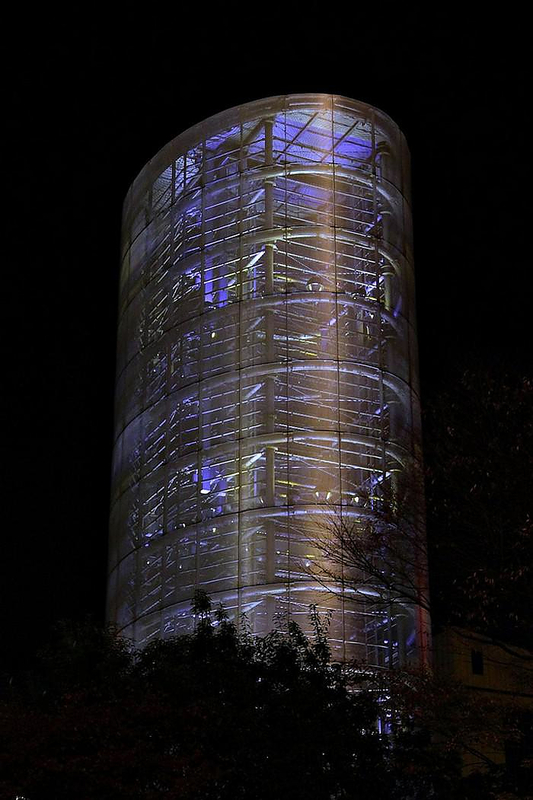 But during the night, it gets lit up in an ever-changing combination of light intensity and colors. 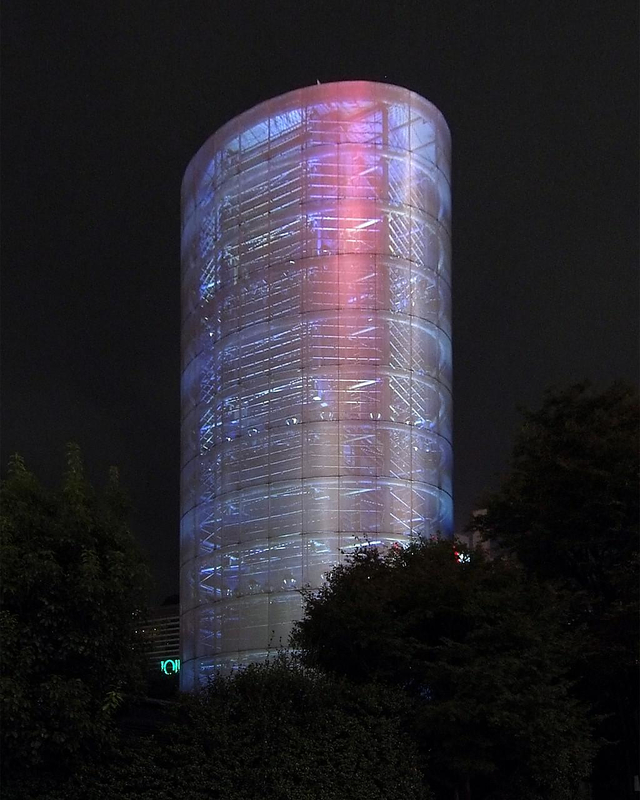 Using computer software, the lighting follows the wind speed and noise levels changing the Tower’s appearance accordingly. 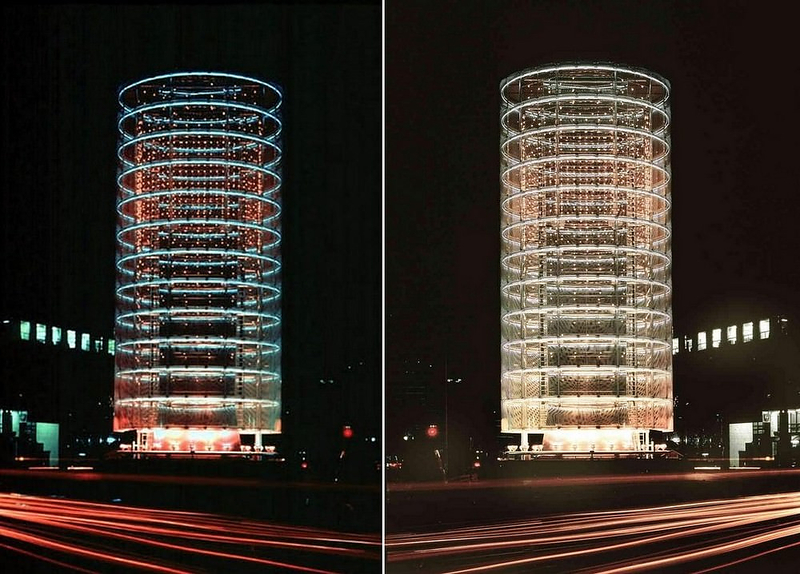 The Tower of Winds features more than 1300 light bulbs and 42 flood lights and neon rings (on each floor). The small lights change their colors according to the wind’s noise level and the rings change their intensity according to its speed. 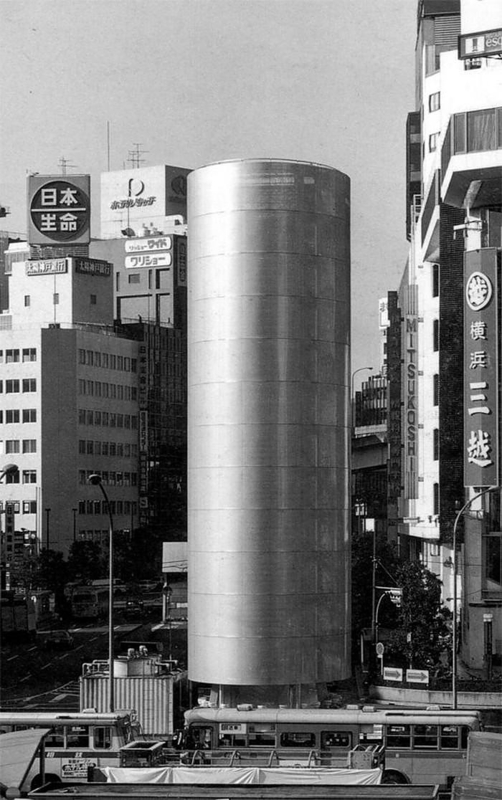 Basically, the Tower of the Winds by Toyo Ito is a wind indicator in a constant relationship with the city and the natural environment, a junction between the two. 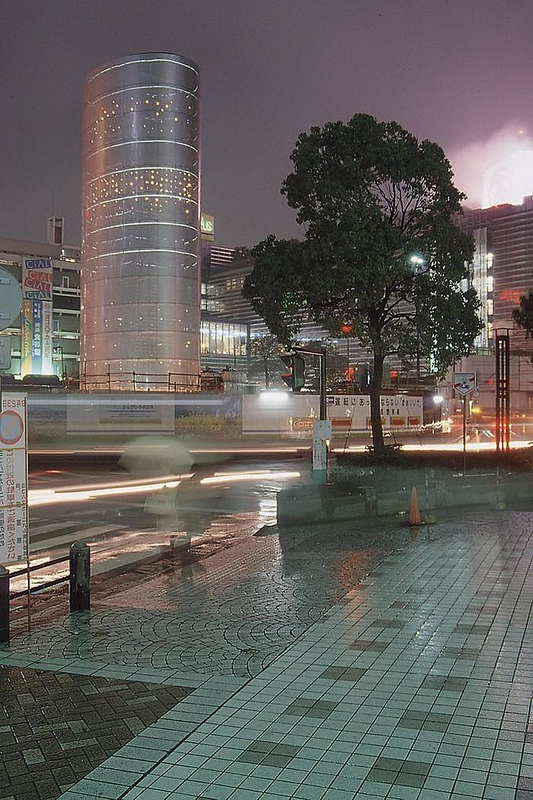 It is placed at the train station area, welcoming the passengers arriving in Yokohama and its functional role is accommodating another natural element. 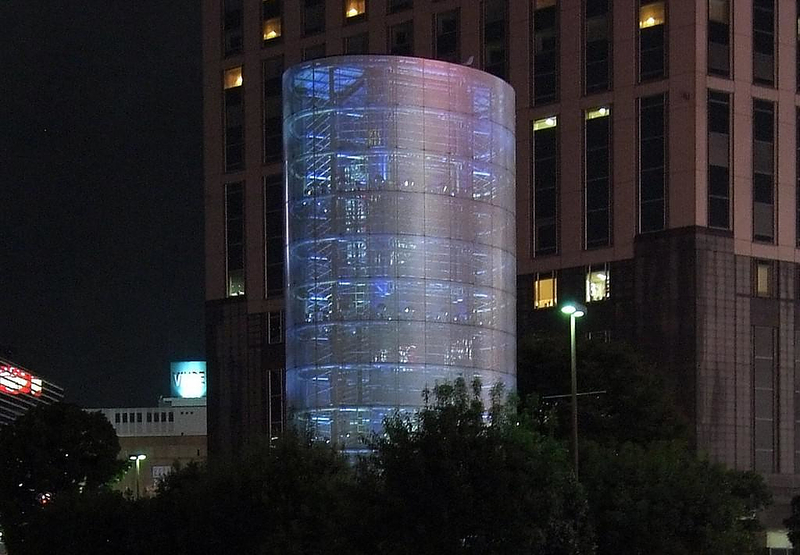 Surprisingly the Tower of Winds houses the water tanks for the air-conditioning system of the underground mall below. The Tower is not a new construction, but a re-designing of an old concrete tower that already existed there since the ‘60s. 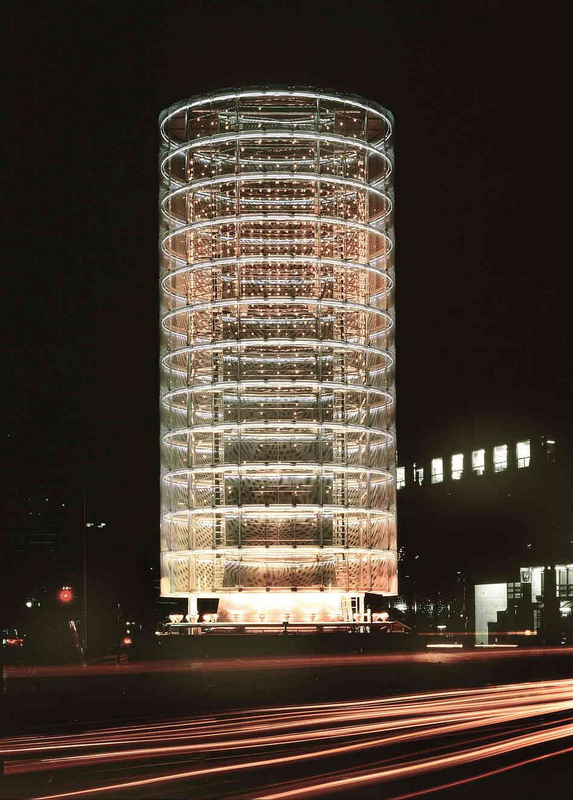 As a proof of the importance of the relation of technology in contemporary architecture, Toyo Ito received for the Tower of the Winds project the Edwin Guth Memory Award of Excellence by the American Illumination Engineering Society in 1987. Modern Parisian Apartments by Hamonic+Masson Architects.